Life on a golf course is a dream for any homeowner who loves the sight of meticulously maintained lawns but doesn't want the headache of being in charge of such maintenance. Homeowners get to enjoy picture-perfect views from every fairway-facing window in their house. They also get to enjoy side benefits of discounted access to the golf course itself as well as other club amenities. However, with such benefits there comes also a few disadvantages; most notably errant golf balls dinging your roof and windows. 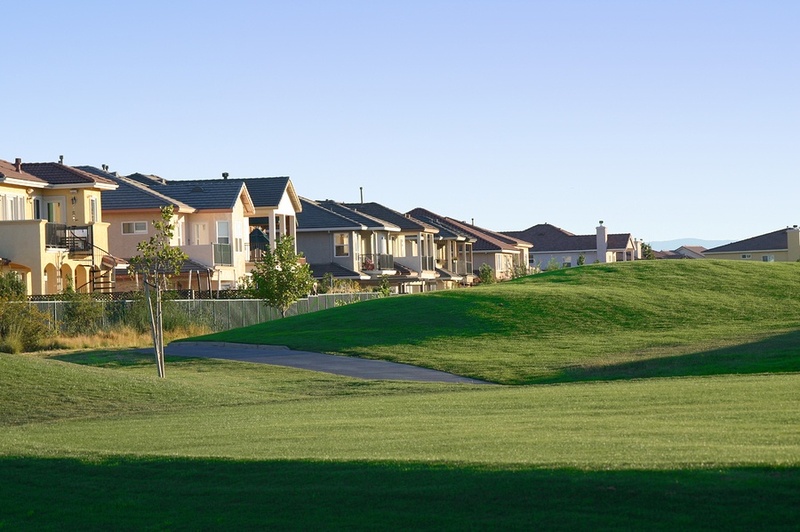 Every year, thousands of homes that back up to a golf course are hit by wayward shots. While a part of this is due to simple proximity probabilities, another part is a side effect of the massive improvements in golf club technology. So now even a weekend player can easily send the ball well over 250 yards with modern drivers. An older New York Times article reported one woman collecting an astounding 1,800 golf balls on her property. 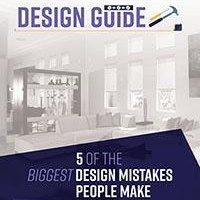 While she may be a bit of an extreme outlier, it is common for homeowners to experience golf balls pinging their roofs and cracking their windows -- and the results aren't cheap. The impact of a golf ball is much like hail and the amount of damage it does to your roof varies upon your roofing materials. Brittle tile roofs have a bad habit of breaking or cracking under such sharp pressure, while softer asphalt tiles bend inwards, and thinner metal roofing dents and may even break. In short, most roofing materials are prone to negative impacts from golf balls. Glass windows are even more susceptible as they are likely to crack or shatter from even the slightest of impacts. 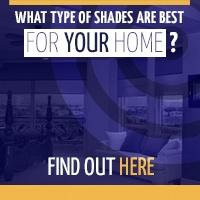 Install durable exterior shades. Window coverings like the ZipRite Shade are ideal for giving your windows and even some outdoor patio areas complete protection from errant golf balls while simultaneously blocking harsh sunlight and heat for a more comfortable living environment. 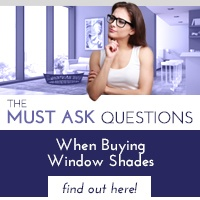 Exterior shades are a one-time purchase that will protect you from having to constantly replace more expensive windows and glass doors should they get smashed by a golf ball. Impact-resistant roofing & regular checks. If you are in the market for a new roof, consider asking the company for impact-resistant roofing materials that are within the Class 4 category. Class 4 roofs offer the best hail and golf ball protection and can earn you significant discounts on insurance premiums. It's also important for homeowners along fairways to have roofers inspect their home every 6 to 12 months as a precaution. Frequent inspections will ensure small dents and trouble areas get fixed before they can become headaches. 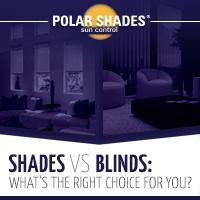 For more information about window coverings and about retractable screen doors that protect your windows and improve your interior comfort, contact Polar Shades at 702-260-6110 for a free in-home consultation and start protecting your home from errant golf balls today.